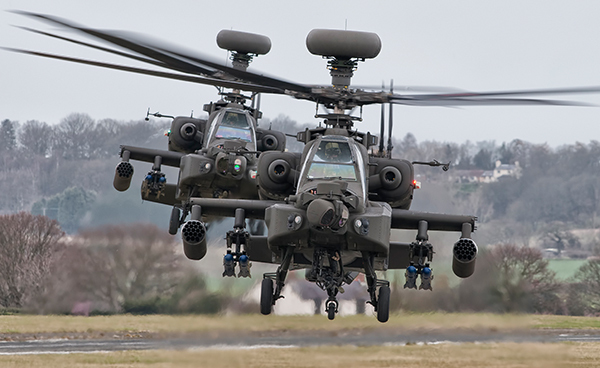 Military helicopters come in a variety of designs, depending on the requirements for its eventual function on the field. While commonly utilized for troop transport, helicopters can be modified for other tasks such as CSAR, MEDEVAC, serving as an airborne command post, or they can be armed with weapons to serve in an attack capacity. More specialized helicopters are utilized for more specific missions. Some examples of these helicopters are attack helicopters, observation helicopters, and anti-submarine warfare helicopters.